Today I’m sharing this pretty Vintage Geisha Image! 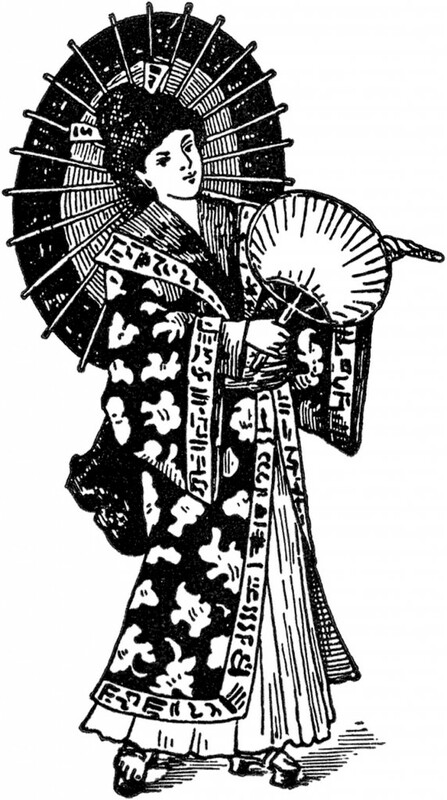 Featured above is an old black and white illustration of a Geisha Lady holding a Parasol and a Fan. 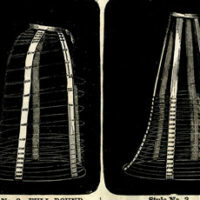 This graphic is from a rare early 1900’s Printer’s book! You might also like a similar image HERE. 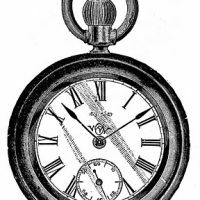 Vintage Clip Art – Antique Pocket Watch Four Vintage Wire Hoop Cage Skirt Diagram Graphic! 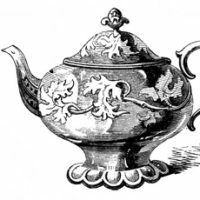 10 Best Teapot Clipart! Thank you so much for sharing your Graphics with us. They are wonderful. Hi Karen, I have a problem. I’m sure it’s something you can help with right away but I’m lost. lol In reference to the 5 free Vintage Printable Album Pages, I have tried to embed my message in these but have had no luck. Is there a specific way or a something I might be doing wrong? If you could be so kind as to step by step help me I would so appreciate it. Thank you and have a wonderful Sunday!! Hi Tommie, Are you trying to add text to them? If so you will need to convert them from PDF’s to Jpegs first. If you don’t have a program that can do that, then you can always print them out and then scan them with a scanner and save them as a Jpeg. I hope that helps!